Maggie Pill Mysteries: What Should I Call Book 4? 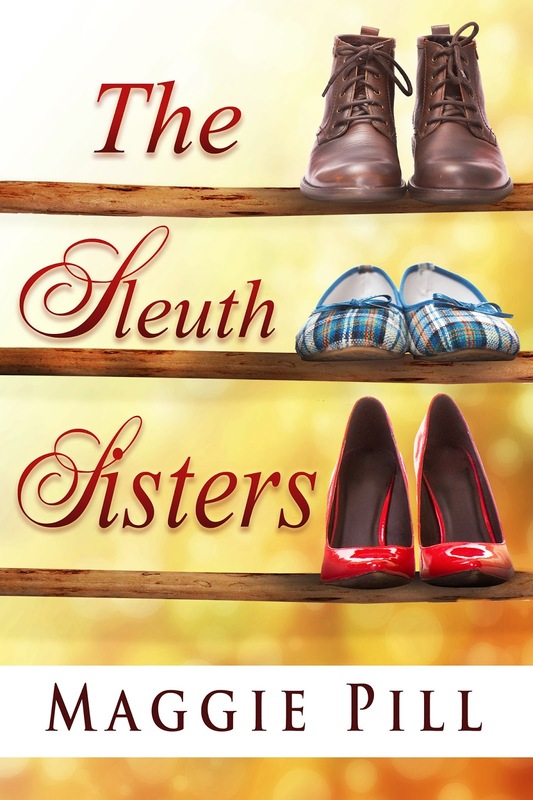 I've finally started writing the fourth Sleuth Sisters (Remember, there's another author in my head who has obligations too). Though a title isn't required for the writing part, my mind is toying with the possibilities. 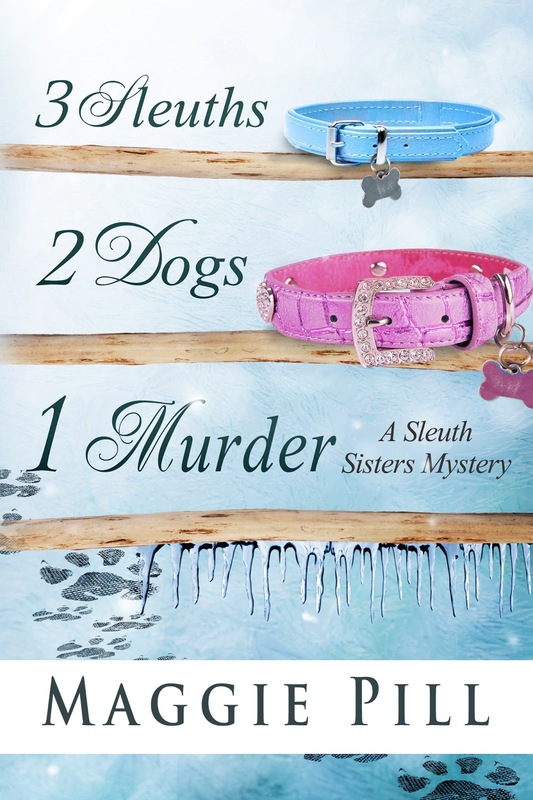 A lot of cozy titles are plays on words and that's okay, but I don't like them to be too cutesy. 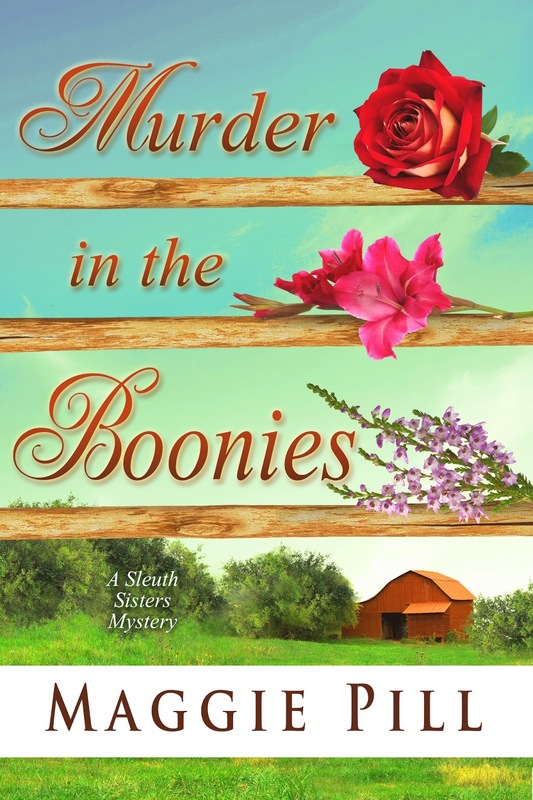 Since this mystery has to do with water rights, I'm wondering if A Long, Tall Drink of Murder is a good title. Be warned: tomorrow I might have a whole different idea, and to be honest, titles with "dog" or "cat" in the title sell extremely well. Maybe I should get Styx or Buddy or Barb's stray cat into the title, because of course they'll all have a role.